The professional’s choice for utility mapping. 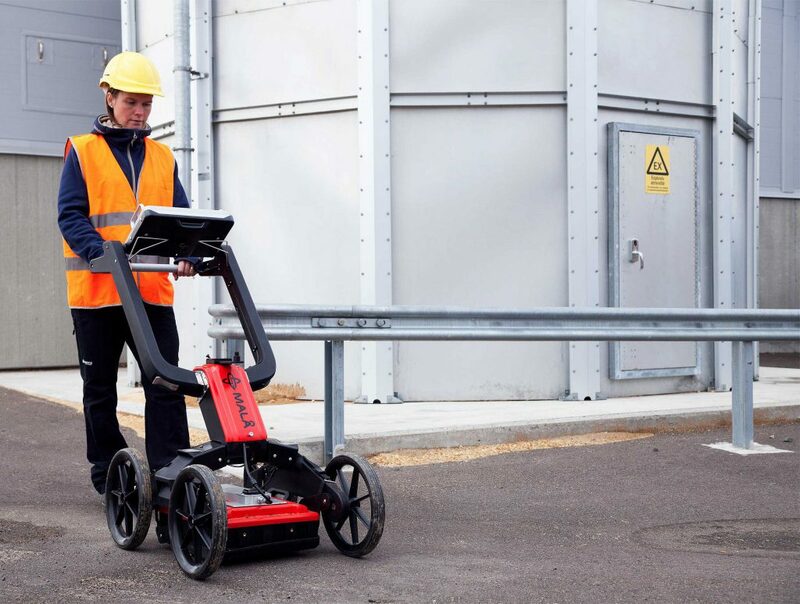 MALÅ Easy Locator Pro (EL Pro) is a cost-effective GPR solution that provides a comprehensive, end-to-end choice for utility mapping. It is the third generation of the EL-series. Buried utilities are assets that need protection, so it is vital to gather precise and reliable information about the location and depth of buried infrastructure. MALÅ EL Pro offers the most comprehensive, non-destructive solutions for obtaining subsurface information about metallic and non-metallic utilities through utility mapping. 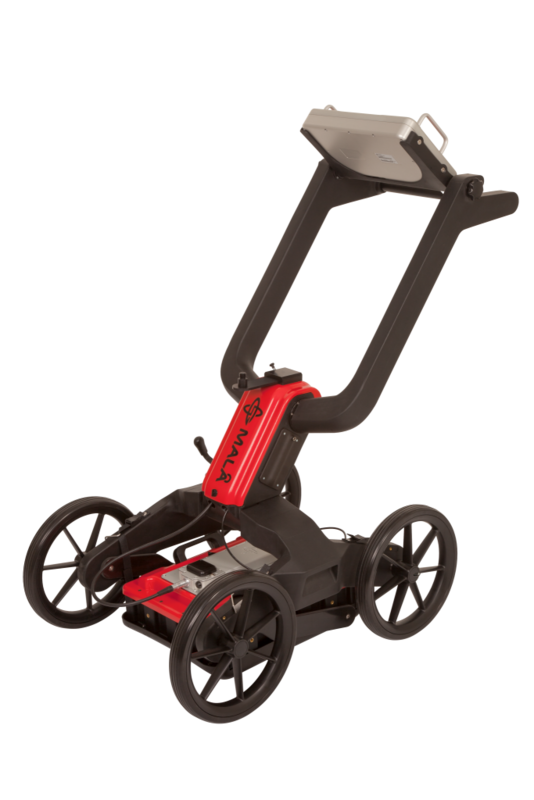 Based on real-time sampling technology, MALÅ EL Pro is faster, offers higher data resolution and significantly better penetration depth compared to traditional GPR technology. It can export 32-bit HDR data to stand-alone software and the solution is supplied with MALÅ Object Mapper and GPS Mapper software. With its unique level of data precision and data resolution, MALÅ EL Pro is the professional choice for utility mapping. Power supply: Any external 10-15 V DC source. Charger: Internal charger. The unit can also be charged from any external 12 – 15 V DC source.